today is about encouragement! 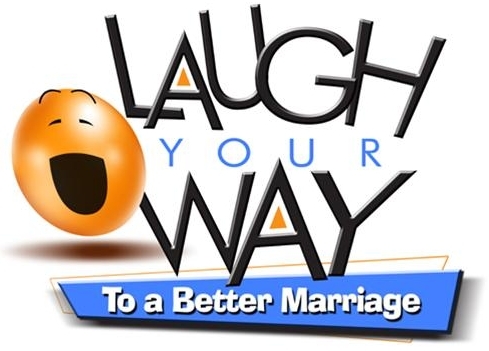 i'm going to start out by talking about these DVD's called "Laugh your Way to a better Marriage." Before we got married, Brandon attended a class at his church called marriage 101 which in itself i was impressed with. on a visit from Minnesota i got to attend one of the classes and each week they'd watch little clips from those DVDs. It is biblically based Christian organization that believes in healthy marriages, but even if you don't call yourself a Christian, it still has so much for you! He couples humor and biblically based teachings and principles to help sustain a healthy relationship. The first time Brandon and i watched it together we were not having any issues.. so don't think just because you're doing great right now you don't need this! the videos are increments of about 40 minutes, so they're great to watch as a tv show with your spouse, enjoying a closeness that you two can talk about! and laugh about too. one great thing i love about these dvds is you learn so much, tons of helpful insight, but it's presented in a way that makes helping your marriage more fun, and leaves you wanting to hear more! 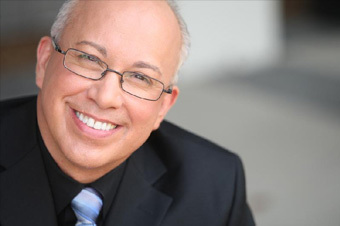 Mark Gungor conducts these seminars around the U.S. and i have to say i think he's amazing! He's a senior pastor at a church in wisconsin, has been on focus on the family, and wrote a book about this too! click on his name to find out more about who he is and what the organization does. so if you want to try something to help or just encourage your marriage, try these DVDS out, it's a little bit easier way to do a seminar without the extra cost of going out of town, it's easy to do, and there's no excuse not to! i really think all couples should watch these together. you'll learn so much and have fun doing it! i think the best part about these dvds is that after watching them, and then talking to other friends of ours, we have directly seen exactly what Mark Gungor talks about, it's a great tool not only for your marriage, but recognizing the deeper issue of each argument. if you are interested or have any questions about these DVDS, let me know, and i'll make sure you get one! to this day my husband and i still quote some of the stuff Gungor says, and we get such a good laugh out of it. so if you're interested i'd be willing to talk about each session with you afterward too! Marriage. just wanted to encourage you today that it can be amazing! and here's one tiny step in helping, healing, or growing in it.